Even in the depths of winter, roof leaks can be a problem for your Central Massachusetts home or business. Ice dams. Ponding water. Freeze-thaw cycles. All of these can wreak havoc on your roofing material and potentially lead to water leaking into your building. Don’t wait until you have to pull out the buckets to catch drips in your living room or office, though. Dudley-based LJ Construction suggests giving your roof a periodic inspection to catch any roof leaks before they become a major problem. The Worcester area averages over 48 inches of rainfall per year, which is a lot of water for your roof to handle. Luckily, many roof leaks are fairly localized and easy to repair. If your Douglas home’s attic is accessible, examine the sheathing for roof leaks. Keep an eye out for any signs of wetness, such as discolored insulation or staining. Pay extra attention to areas of roof penetrations, such as skylights, plumbing stacks, roof vents, and chimneys. (See LJ Construction’s guide to chimney maintenance for more information.) 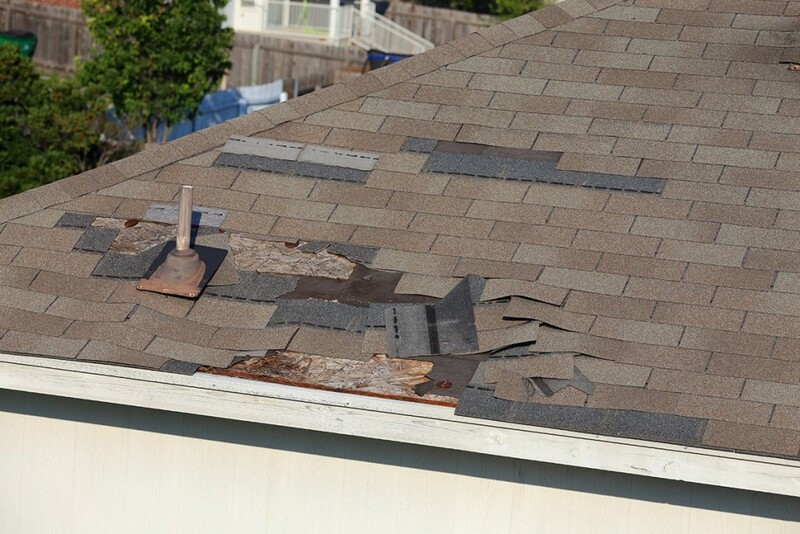 Also examine roof valleys, where improperly flashed areas can direct water under roof flashing. For flat commercial roofs, look for water ponding areas. Puddles indicate low spots or places with inadequate roof pitch for proper drainage. Contact our flat roof professionals for roof repair in such locations to prevent future roof leaks. It is vastly easier to repair minor roof leaks promptly than to deal with the damage they create over time, so don’t let a discolored ceiling in your Webster or Oxford home be your first clue to a roof leak. If you suspect a roof leak on your home or commercial building, contact LJ Construction today for a free roof repair estimate.